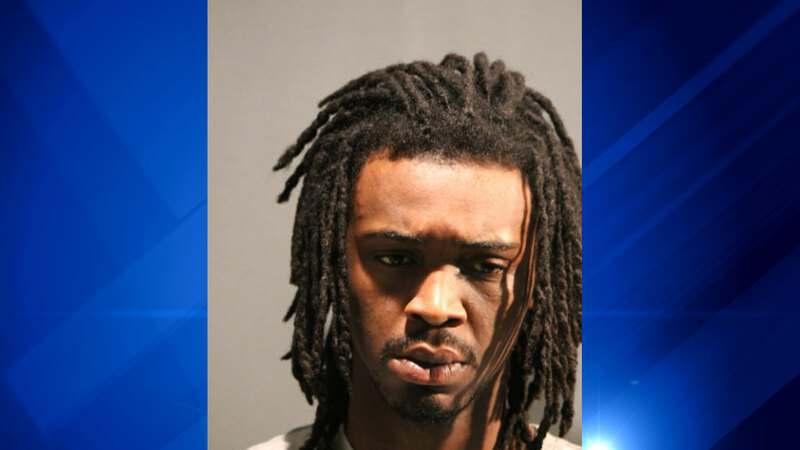 CHICAGO (WLS) -- Arieus Fitch, 20, was arrested and charged with first degree murder in the shooting death of a 15-year-old boy in Kenwood on May 24. Chicago police say two boys, 14 and 15 years old, were standing in the 4400-block of South Cottage Grove Avenue around 8:20 p.m. on May 24 when shots were fired from a passing light-colored sedan. The 14-year-old was shot in the ankle, while the 15-year-old was shot multiple times in the back and pronounced dead at the scene. Police identified Fitch as the alleged shooter, and arrested and charged him accordingly. He is due in bond court Sunday.